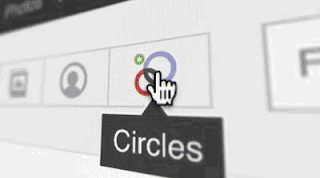 Create Circles (Friends, Family..etc..etc..) Like Google Plus on Facebook. Yes! This is Possible Friends, I am not Joking. Today I came through a very Intresting website where you can Make Circles of your friends on Facebook Like Google Plus. 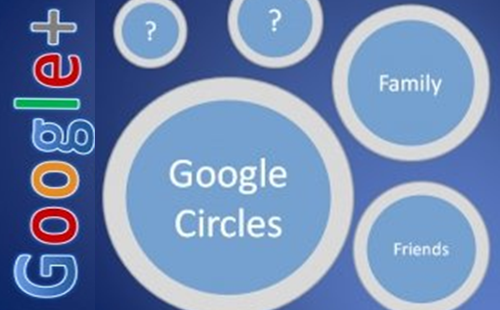 As you know Google Plus introduced the Concept of Circles to Organise the Friend List. But it is yet to be introduced by Facebook Officially So what if we want the Circles like Google Plus in Facebook. Don't worry there is a Trick to make Facebook Account Like Google Plus through which we can make Circles in Facebook and can organise the Friend List like Google Plus easily. So why Late? Login into your Facebook Account. Now Click on the Login Button and then it will ask to Grant Permissions. Then after Granting Permissions, click on Allow button to see all your Friends in the Upper Half and Circles in the Bottom Half of the Screen. Now it is Done. and Now you can Create New Groups by Clicking on the Create List in the First Circle and after Creating a Group Drag and Drop Friends from the Upper Half of the Screen to Circles just similarly to Google Plus. So it is Very Simple Trick to make Facebook Account Like Google Plus. If you have any doubts in this Trick then Please feel free to ask in the comment section below. Enjoy..!! Thanks for anоther wondеrful ρost. kinԁ of info іn ѕuch an ideal aρproach of wrіtіng? and I аm at the look fοr such informatiοn.